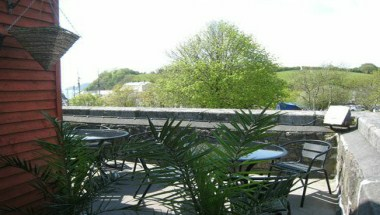 The Shipwreck and Heritage Centre is located at St. Austell. 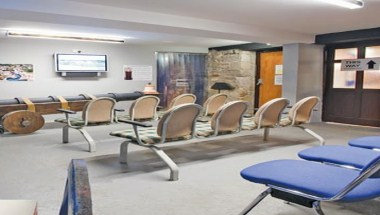 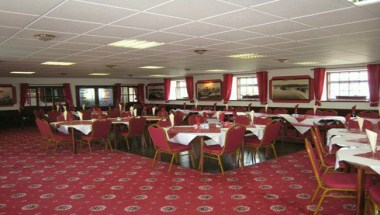 It’s a perfect venue for weeding and family functions. 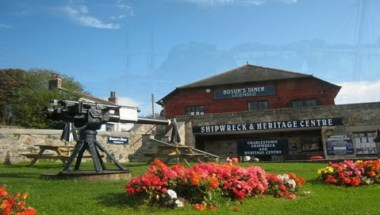 It offers the Bosuns Diner restaurant which has splendid views of the harbor and is the ideal place to stop for a snack and cup of tea after your visit to the museum. 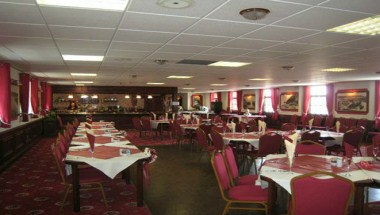 The Bosuns Diner is also available for wedding and party functions.